With the 6 Music Festival coming to Newcastle this weekend (20th – 22nd Feb), the city looks set to be awash with gigs and music-based discussions. 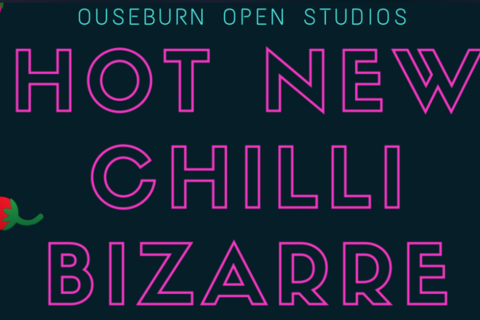 As Newcastle’s unofficial cultural and creative quarter the Ouseburn Valley will be playing host to a number of 6 Music Festival events, so we thought this would be the perfect opportunity to welcome all you newcomers to the area. 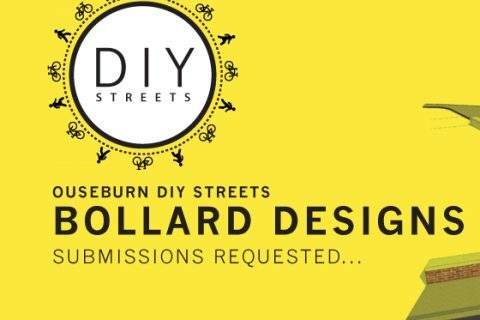 Created by TAC Design and Roots & Wings, this website gives you the full lowdown on the Ouseburn, including things to do and places to eat and drink. So if you’re coming to the festival but you haven’t got a foggy where or what the Ouseburn Valley is, this is the perfect place to find out what the area has to offer. 6 Music Festival By Day events are taking place on Saturday 21 February at The Cluny/The Cluny 2, The Cumberland Arms and The Star and Shadow. 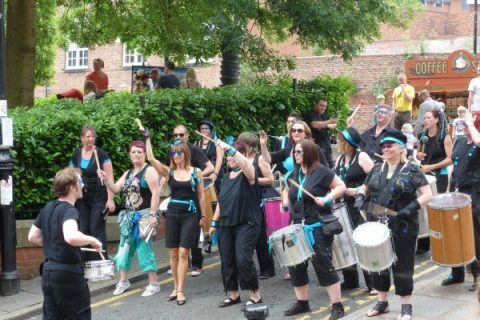 If you weren’t lucky enough to get a ticket, there’s plenty more to keep you entertained in the Ouseburn Valley as you soak up the festival atmosphere and glare disapprovingly at those who did. 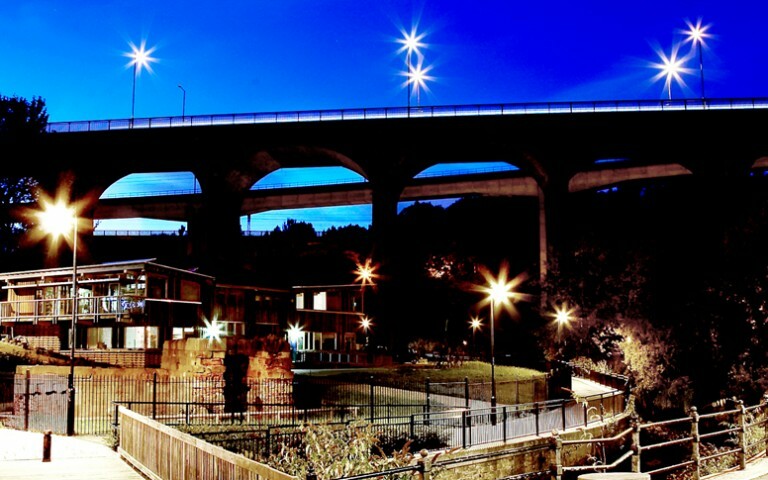 Take a look at our interactive map of the Ouseburn to get the full lowdown on venues, things to do and places to eat and drink in the area. We would also like to add that for those looking for an ear-bashing this weekend but sans festival tickets, look no further than the Behold a Pale Horse, The Lucid Dream and Girl Sweat gig at the Cluny 2 on Friday night. It promises to be a dirty psychedelic rock extravaganza. For more information on the 6 Music Festival, including full details on what’s happening where, visit the official festival website.